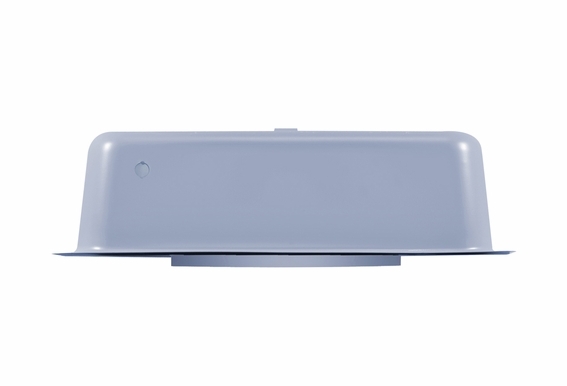 Want to improve the SPL (sound pressure level) of your ceiling speakers? 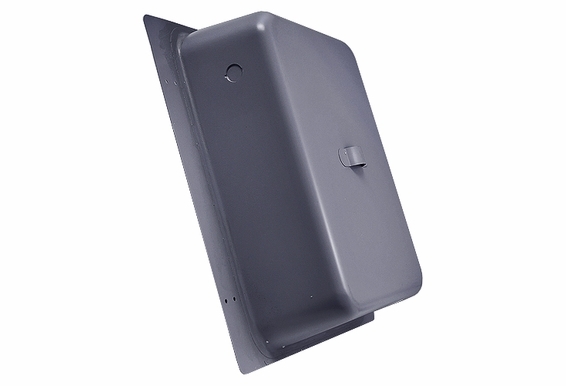 Our fire retardant metal back box will do the job for you. 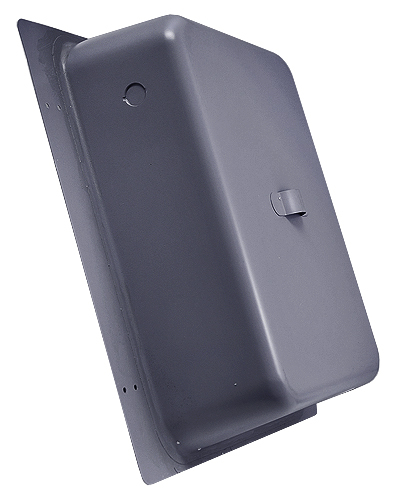 It will improve the bass response and give you more control over your music. 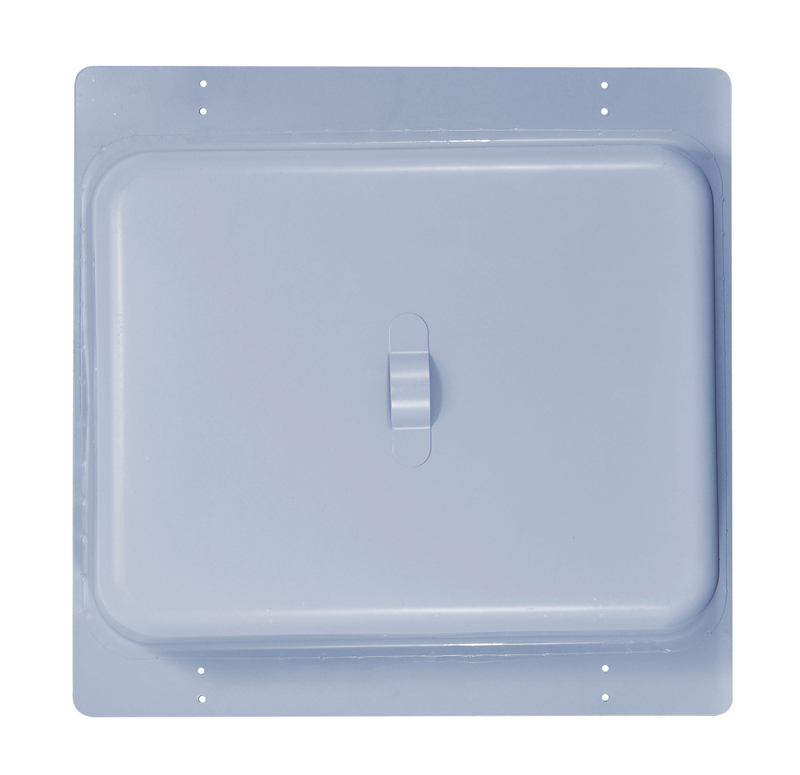 Also, it will decrease the sound transmitting to the other rooms.
. One metal back box for 8" ceiling speaker. 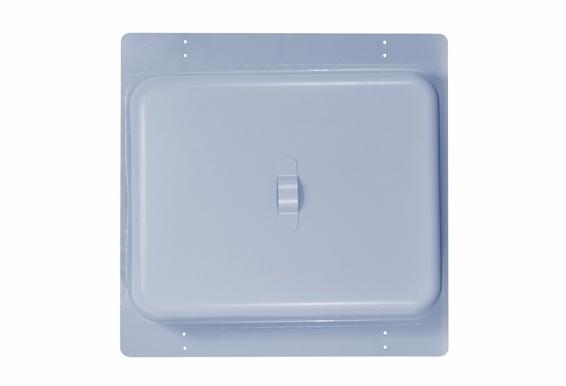 Great for suspended and drop down ceilings.
. One metal back box for 8" ceiling speaker. 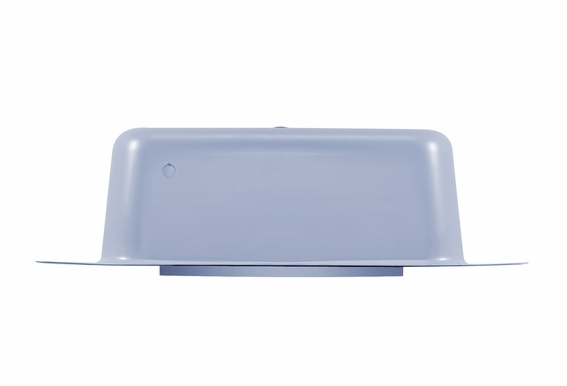 Great for suspended and drop down ceiling.
. Hole Size: 9 3/4"
I just bought a house and on the back patio there is a wood panel ceiling that has 2 holes that appear to have had speakers in them. 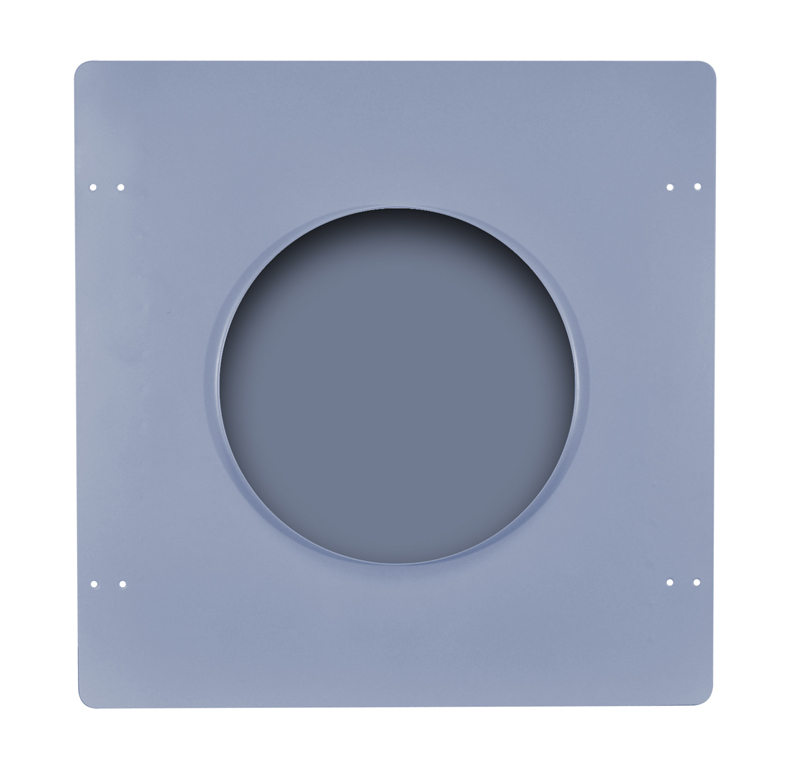 The holes are rectangular and are 10 in by 7 1/2 in. 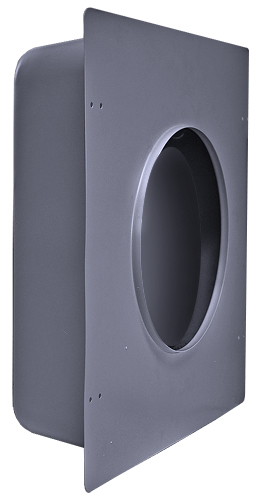 Can you help me with getting the right size speakers for them? Thank you. 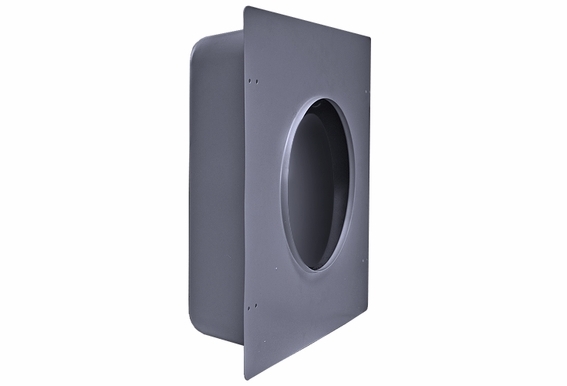 Do I need a back box for 6.5 in wall speakers? 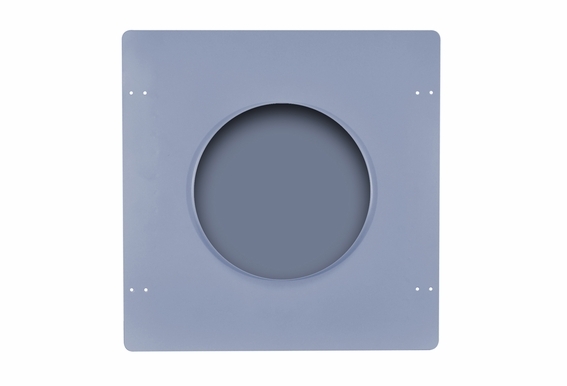 Is the BB8 back box for 8" ceiling speakers designed to fit inbetween ceiling joists that are 16" on center? 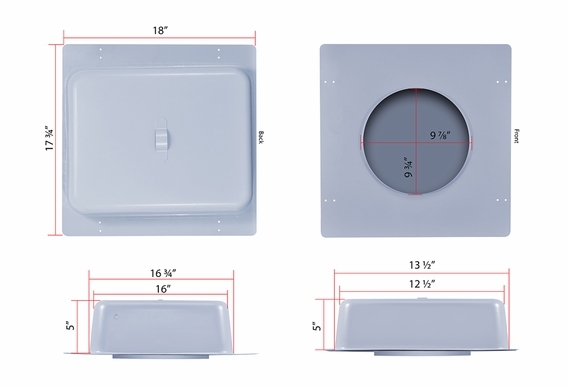 Does this box work with the OSD ICE840TT speaker? Will these work with the Yamaha NS-IW480CWH 8" speaker? 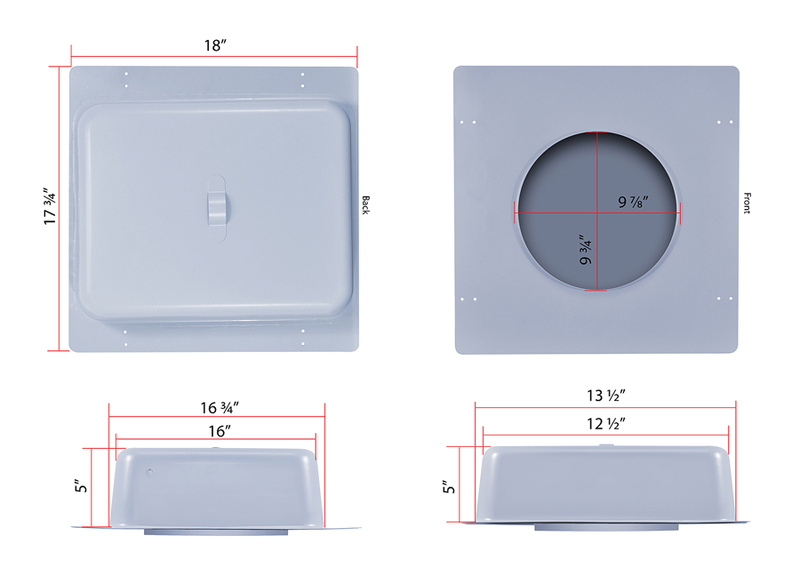 I am planning to use the speakers in a church foyer that has a drop ceiling and about 6 feet of empty space above it.